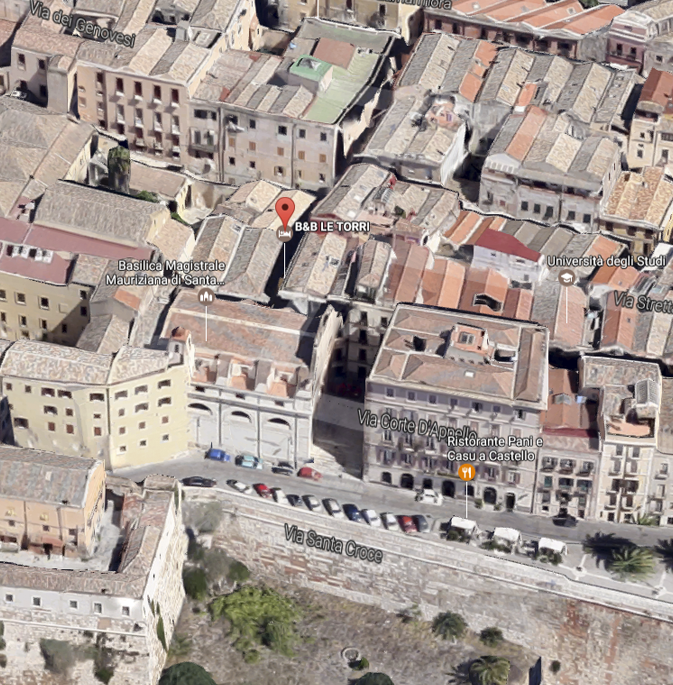 Because we are located in the heart of Cagliari historic centre, close to the Roman Amphitheater and Santa Croce Cathedral, Le Torri apartments feature a LCD TV and a kitchenette with dishwasher. Because the apartments are equipped with air conditioning, heating and a fully equipped kitchenette with a coffee machine. Some rooms have a balcony, others feature wood-beamed ceilings. Because there is free Wi-Fi and Cagliari harbour, from where you can take ferries to Sicily and continental Italy, is a 15-minute walk away, while Cagliari-Elmas Airport a 15-minute drive. The apartments are equipped with air conditioning, heating and a fully equipped kitchenette with a coffee machine. Some rooms have a balcony, others feature wood-beamed ceilings. There is free Wi-Fi and Cagliari harbour, from where you can take ferries to Sicily and continental Italy, is a 15-minute walk away, while Cagliari-Elmas Airport a 15-minute drive.